Imprinted promotional 9 x6 printed white envelope is going to the first step to victory for small budget marketers who are eager to go. They can get it suitably customized with any business or awareness information prior to mailing intended promotional magnet to their targeted customers. This envelope offers big space for imprinting business message or other information of interest. Marketers can work their way to customers mind by utilizing this envelope for value building. Envelopes are offered in multiples of 100. 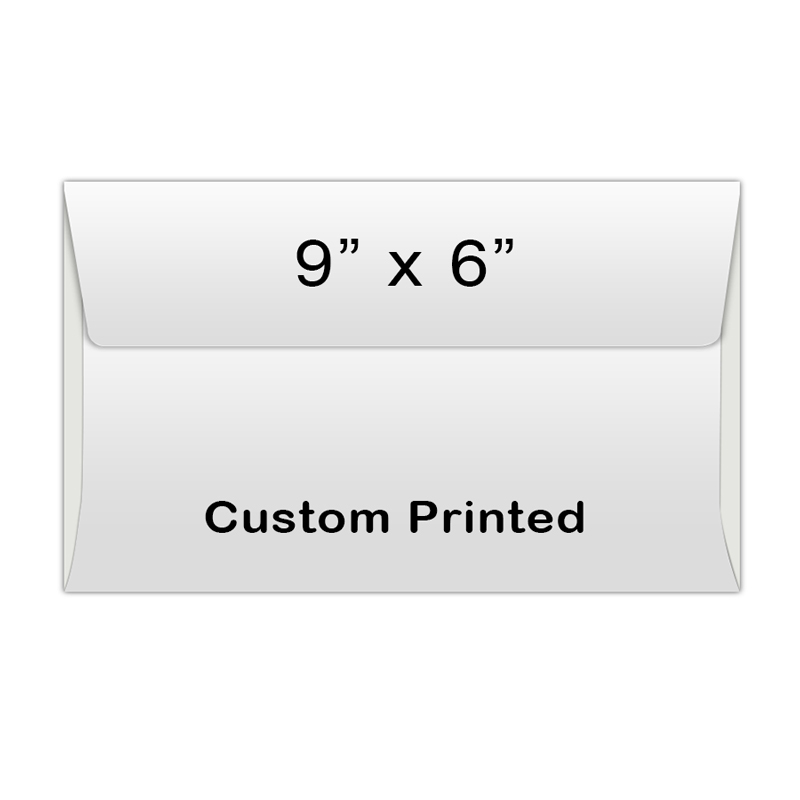 Request a quote to know mass order discounts on customized envelope 9x6 printed white. Product Size :6 in. X 9 in.